About two years ago, United Nations (UN) came out with a report saying that the rate of poverty among the Orang Asli Community was significantly lower, up to 70 percent. If we probe the matter more in-depth, the economic situation of Orang Asli hits almost rock bottom in Malaysia if it were to be compared with those of the rest. However, what could be the benchmarking factor that put them in such situation? In general, we are already aware on the fact the life of Orang Asli is far different if we compare with the cluster of local civilisation that undergoes a fixed routine on a daily basis. The community of Orang Asli relies heavily on the forest every day. Their dependence on the forest also does not involve any monetary exchange in order to get the goods ready for use. But above all, our perception towards the community of Orang Asli should be considerably adjusted. They are, in any way, not living in poverty but their life revolves around historical cultures and traditions that are safeguarded since decades ago. 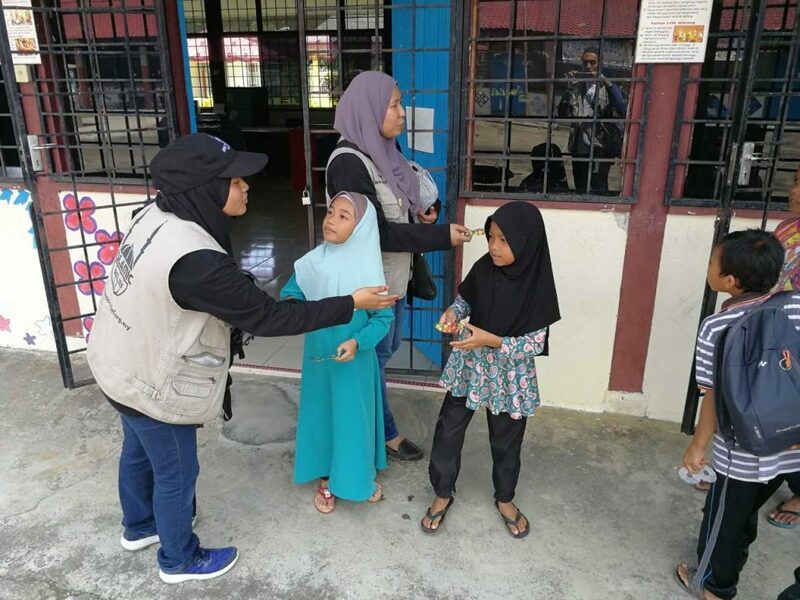 Education awareness among Orang Asli Community has seen major improvements in recent years and more students are registered at school from time to time. Previously, their parents were reluctant to send their kids to school and considered the education as an additional burden. 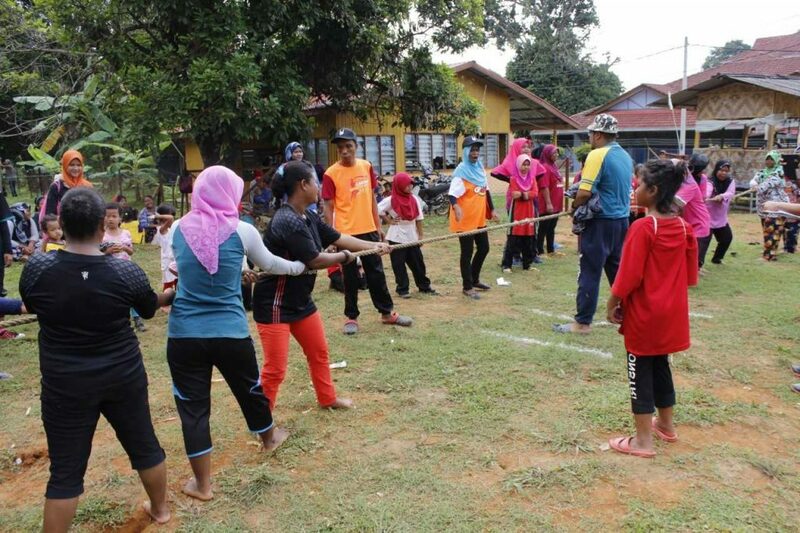 But now, the Orang Asli Community has been equipped with educational plans to uplift their social status. 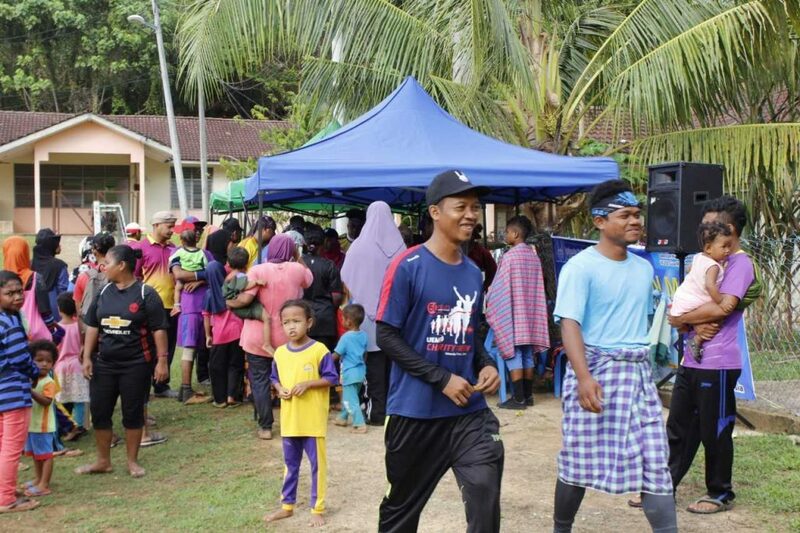 According to Orang Asli Development Department (JAKOA), Malaysia has a fixed action plan which was materialised to provide basic education from pre-school, primary, secondary, and tertiary level. Generally, it is a planning system that involves Orang Asli to acquire education in a more effective way. This year alone, the government has announced that there are a total number of 98 Orang Asli schools in Peninsular Malaysia which currently accommodate 37,394 students (Astro Awani). The success is accompanied by complete infrastructures that attracted students to continue pursuing knowledge. Holistically speaking, Orang Asli community is actually not an isolated cluster as bad-mouthed by many today. Their life may be bound to the old cultures and traditions, but chances should be continuously provided without disturbing their regular routines. As in line with current development, non-government organisations (NGO) also play a crucial role in helping to empower their social status to the frontline. Through the Community Development Project, Islamic Relief Malaysia (IRM) as an international NGO also takes the initiative to continuously improve the social status of Orang Asli by engaging them in programmes such as the Qurban Perdana, Basic Financial Literacy and Entrepreneurship Class, and Mushroom Cultivation Course.